Split level w/ Fml dining, 4 bdrm that includes 2 owner suites, 1 w/sep entrance. 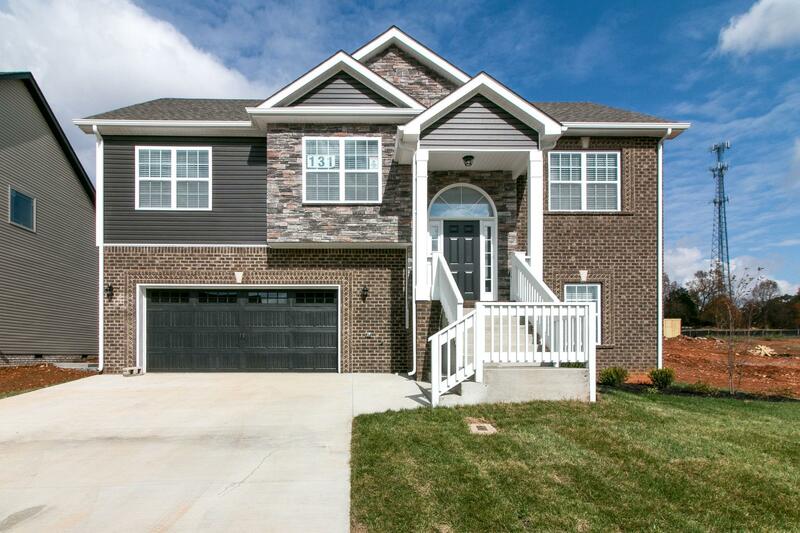 BRAND NEW Subdivision w/ playground, Rossview schools, and all the upgrades. Stainless appliances, ceramic tile in wet areas, luxury laminate flooring. Easy access to Ft. Campbell/1-24/Dining/Shopping! Refrigerator, fence, closing costs included w/ acceptable offer.